Uniquely stitched handmade goods that meet the needs of creative gift givers, busy parents, and stylish cooks. On-trend, durable fabrics made with the highest quality construction. 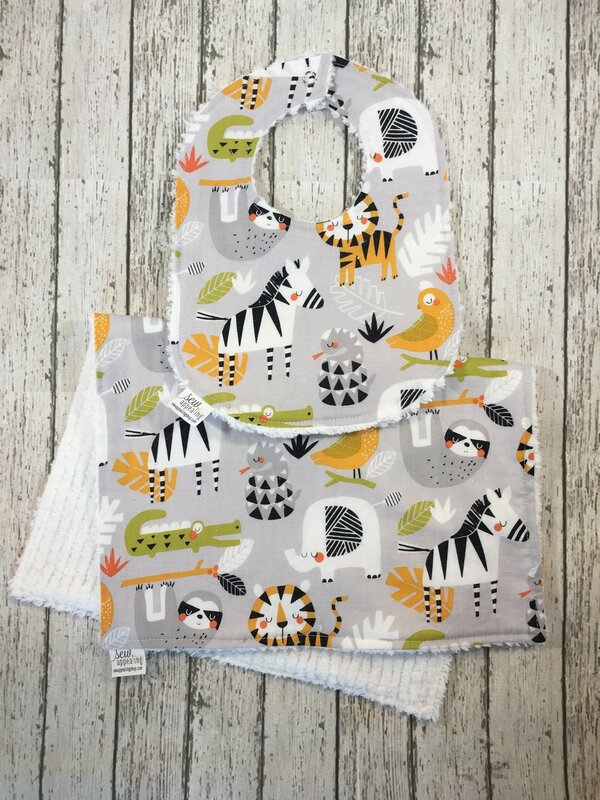 With a 5-star rating on Etsy and over 300 reviews, see why customers can't get enough of our handmade bibs, aprons, burp cloths, and more! Sew Appealing is proud to partner with local businesses and markets in Ohio and Pennsylvania. Follow Sew Appealing on our blog for all things sewing, family, recipes, and much more!